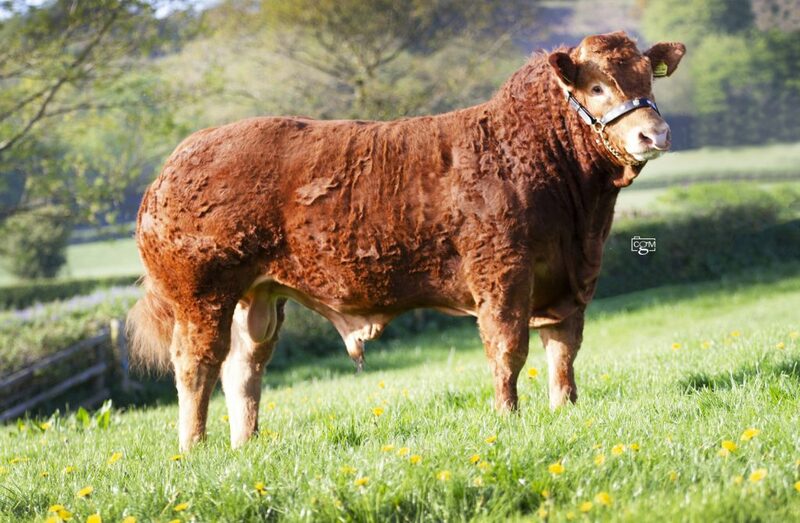 This year's Royal Cornwall Show has certainly been a successful one for the Foxhill team as we took a hat trick of breed championships in the Limousins, Texels and Charollais and celebrated breed and interbreed wins across the board, as well as a win in the commercial beef classes. Kicking off proceedings in the sheep rings as they were first to judge was our aged ram, Midlock Your The One, owned in partnership with the Brijon and Roxburgh flocks. 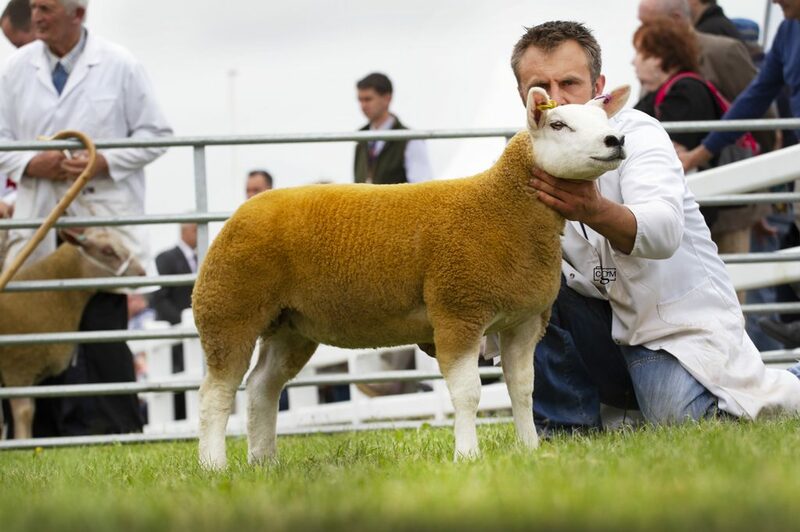 He won his class and then went on to stand male and overall breed champion under judge Russell Gray, Lanarkshire. 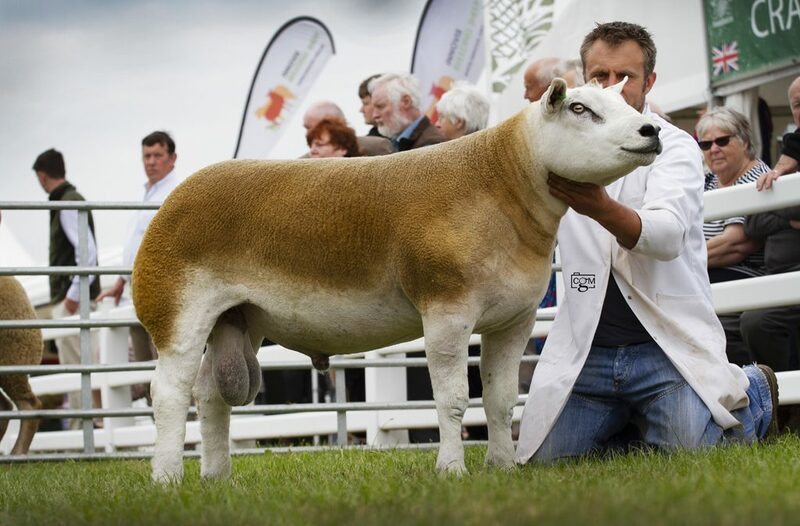 Also in the Texels, we took a second with a son of Your The One and won the ewe lamb class with a daughter of his. These two then won the pairs section. 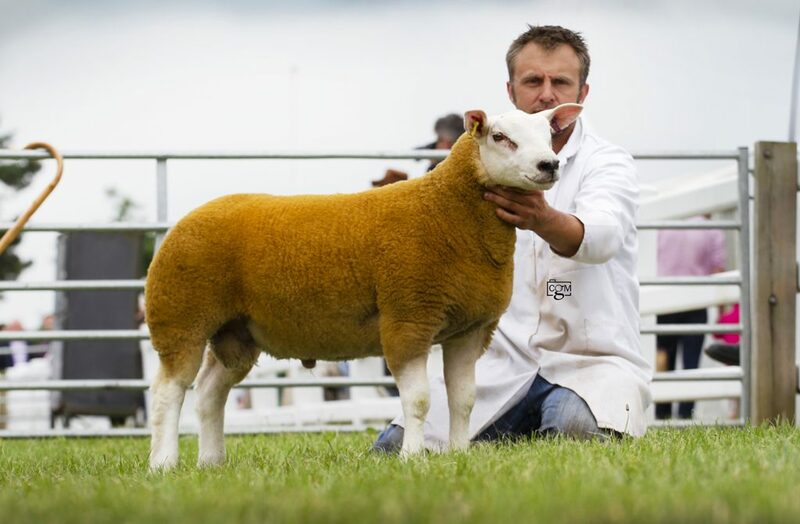 Your The One then went one step better on the second day of judging by clinching the supreme interbreed championship under judge Margaret Rushbrook, a huge achievement considering the 1400 plus sheep entered at the show. 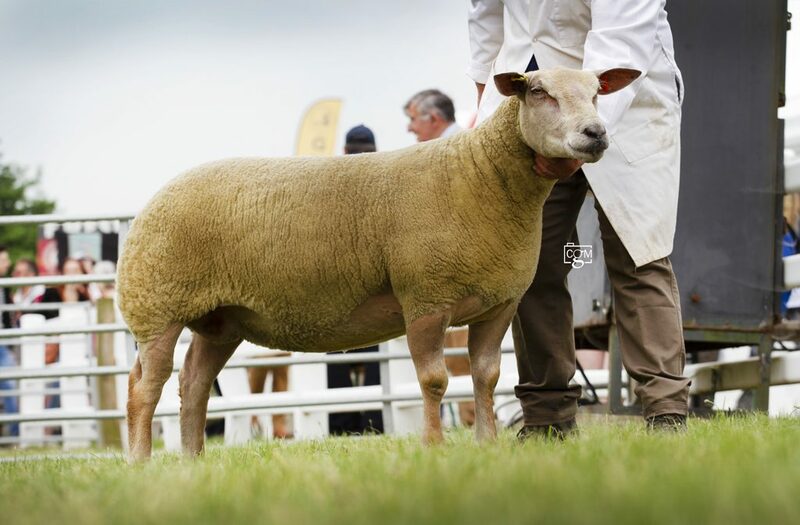 Meanwhile in the Charollais classes under judge William McAllister, our aged ewe carried on her wining form from Devon County by winning her class and going on to take the female and overall breed championship. 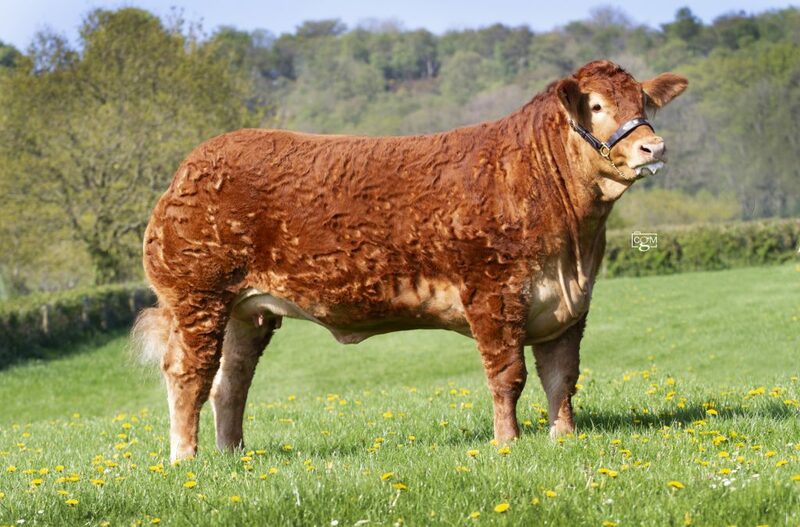 In the Limousin classes it was our two year old heifer, Foxhillfarm Minesagin which caught the eye of judge Colin Phillips as she won her class and then stood female and overall breed champion. 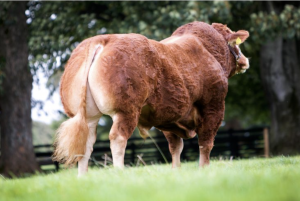 Our yearling bull Foxhillfarm Napoleon also won his class and stood reserve male champion, while Foxhillfarm Madonna was second to Minesagin and went reserve female champion, with Foxhillfarm Mayqueen standing third. 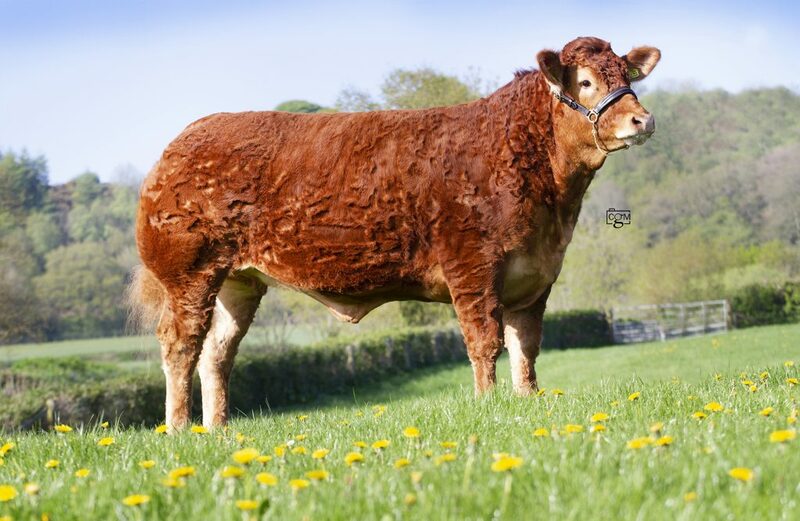 Foxhillfarm Ivy also won the cow and calf class, with Foxhillfarm Natasha winning the January-born heifer class and Foxhillfarm Naomi and Nigella coming in first and second in the May-born yearling classes. 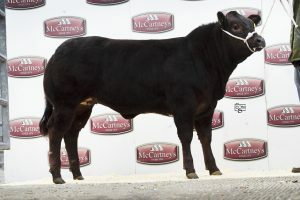 Then in the commercial beef classes, our steer champions from Beef Expo, No Like The Second, won his class. 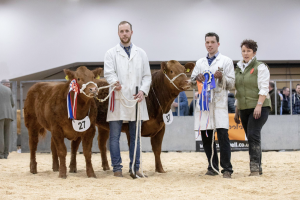 On the second day, Napoleon and Naomi teamed up to win the junior interbreed pairs championship, with Foxhillfarm Ivy and her calf standing top of the home bred interbreed cow championship. 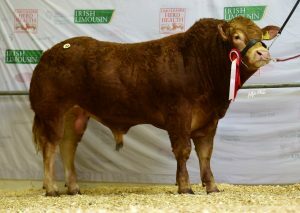 Then in the supreme interbreed championship under judge Jim McMillan, Foxhillfarm Minesagin stood reserve interbreed. 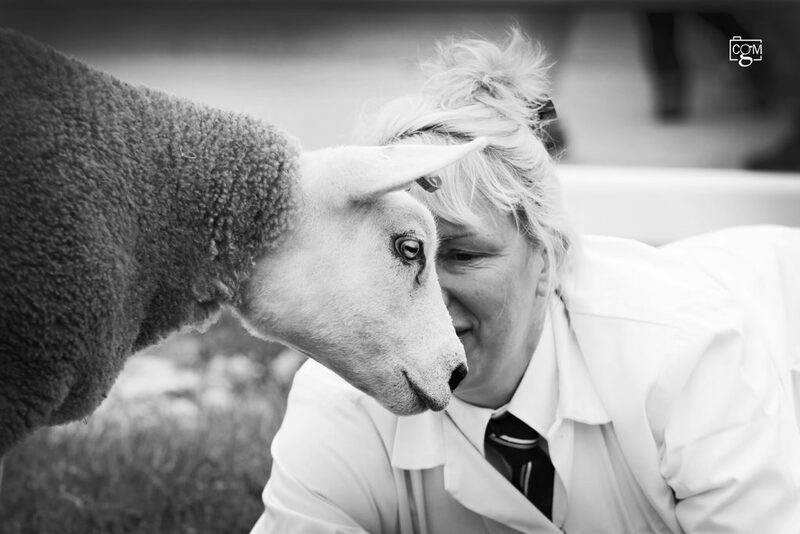 Next stop for us will be the Royal Highland Show, so it's time for a little rest. A big thank you to everyone who helped at the show, we couldn't do it without you!